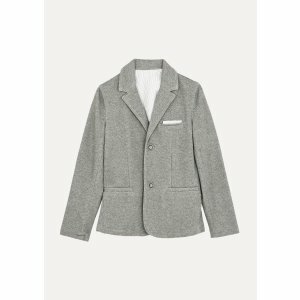 Armani offers free shipping on all orders last week of sale. 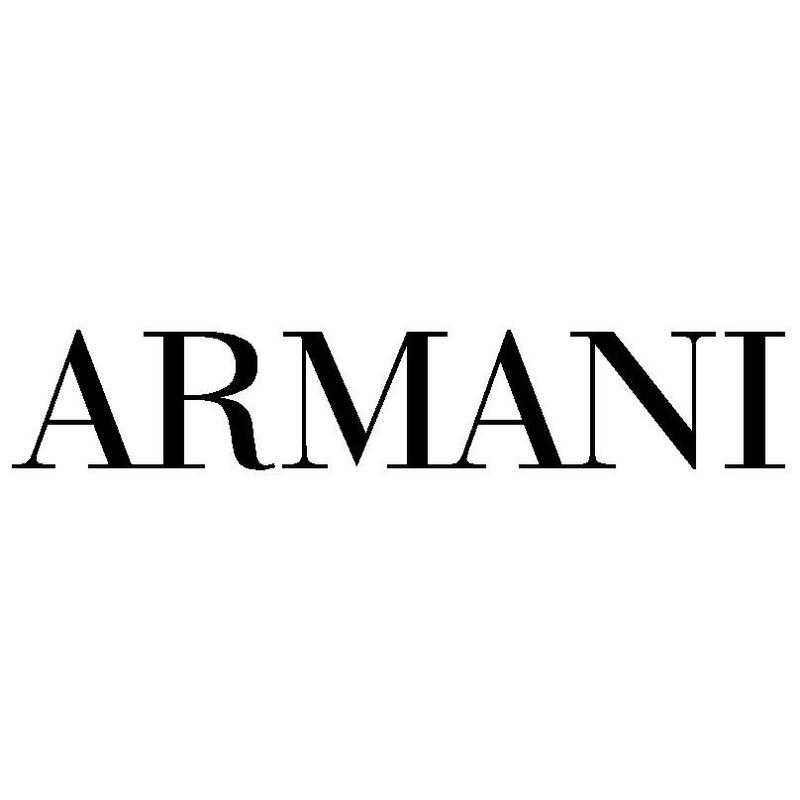 Armani offers up to 40% off Spring Summer Sale. 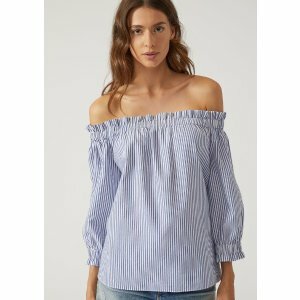 Join loyalty program (free) get Free shipping. 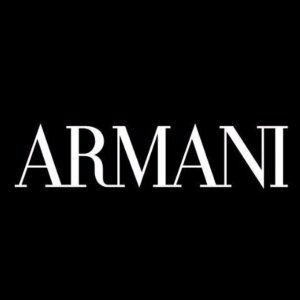 Armani offers get 40% off Summer Sale. 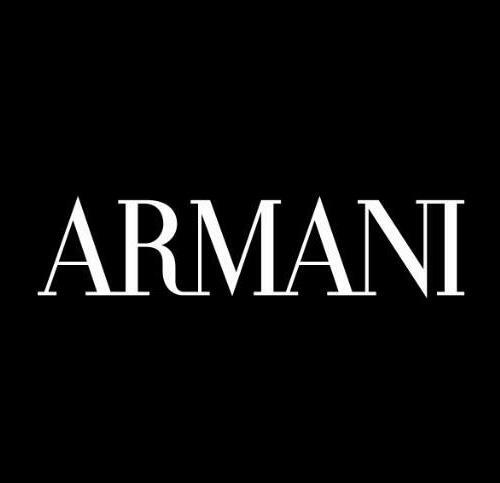 Armani offers up to 50% off Select Styles. 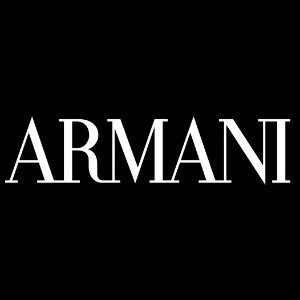 Armani offers up to 50% off End of Season Sale. 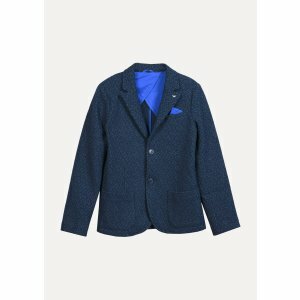 Armani offers Armani Men's Clothing 、Accessories End of Season Sale. Standard Shipping fee is $9.95. 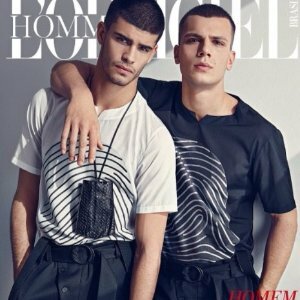 Features：Giorgio Armani、Emporio Armani men's items sale. 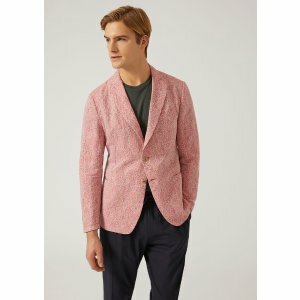 Armani offers 40% off best of sale. 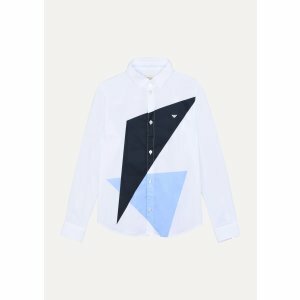 Armani offers End of Season Sale, SHOP NOW! 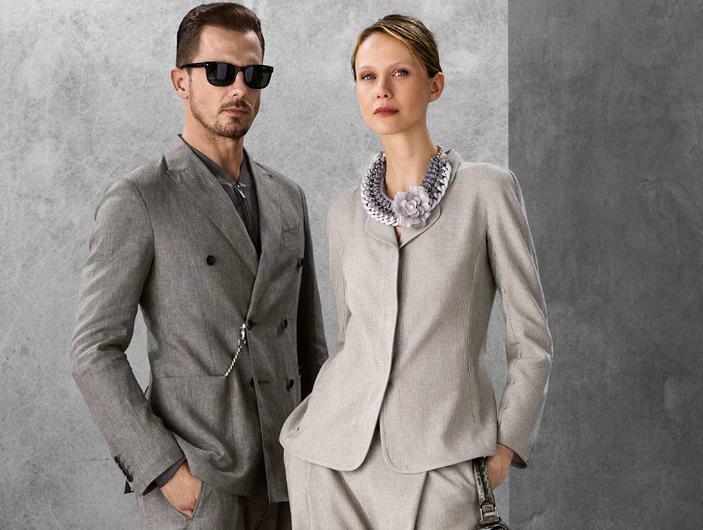 Armani offers New Arriving！ 2016 Spring Summer Collection Available.